Welcome to Year 1! Here are just a few snapshots of life in year 1 at Birchwood Avenue! This half term we learned about splendid skies. We found out about all different kinds of weather and compared our climate to that of Spain. We especially enjoyed reading Mrs Mopples washing line and writing our own version of the story. We read the blue balloon and used it as inspiration for our own balloon launch. We can't wait to find out how far our balloons have travelled. We predict that they will go all the way to the seaside or even the North Pole! 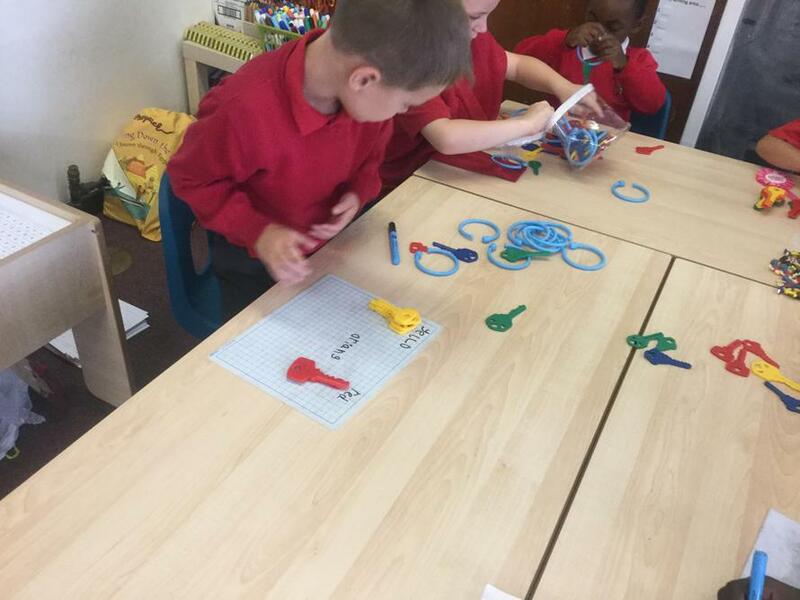 In maths we have been using numbers up to 50 in lots of ways, counting, representing adding and subtracting. We feel much more confident when using tens and ones now. We read a rhyming story and decided to investigate rhyme. We thought of lots of rhyming words and created rhyming strings. Then we played a pairs game where we worked together to find the pairs. As part of our topic on transport we found out all about boats. We thought about different designs and created our own using paper. We added decoration and features such as a captain or a mast. Then we tested them by floating them in a bowl of water. We have been adding and subtracting this term. When we were confident in our subtracting we played a game in pairs. We both started at 20 and rolled a dice to find the amount we should subtract. The first one to 0 was the winner! In one world week we learned a Russian dance.Look at us go! This half term year 1's topic is 'Planes Trains and Automobiles' . We have been learning about road transport and designing our own eco friendly car. We have also been looking at air and rail transports comparing the differences we can see. 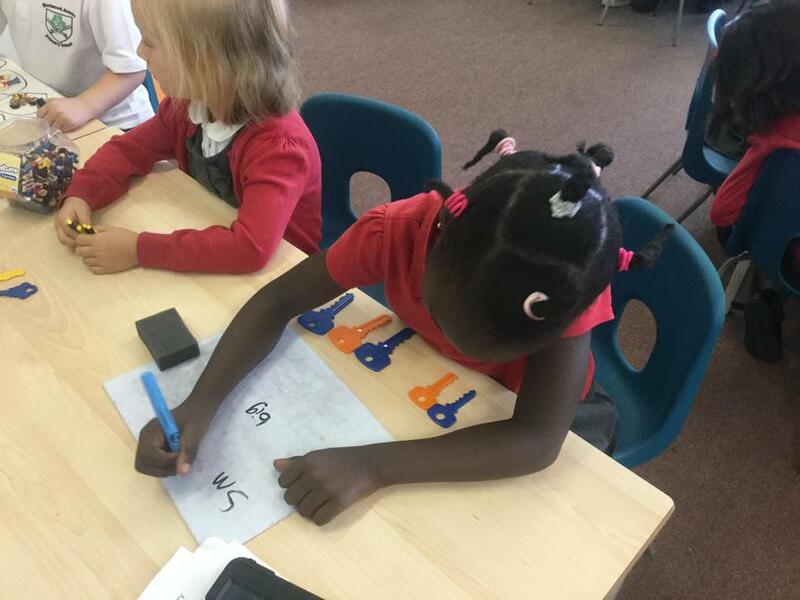 In Maths we have been learning how to add and subtract number and sometimes using pictorial representations. This half term year 1's topic is 'Bright lights Big City'. We will be learning all about our capital city London and the famous buildings it has. We will be learning about the Queen and her royal family and what it is like to be a tourist in London. 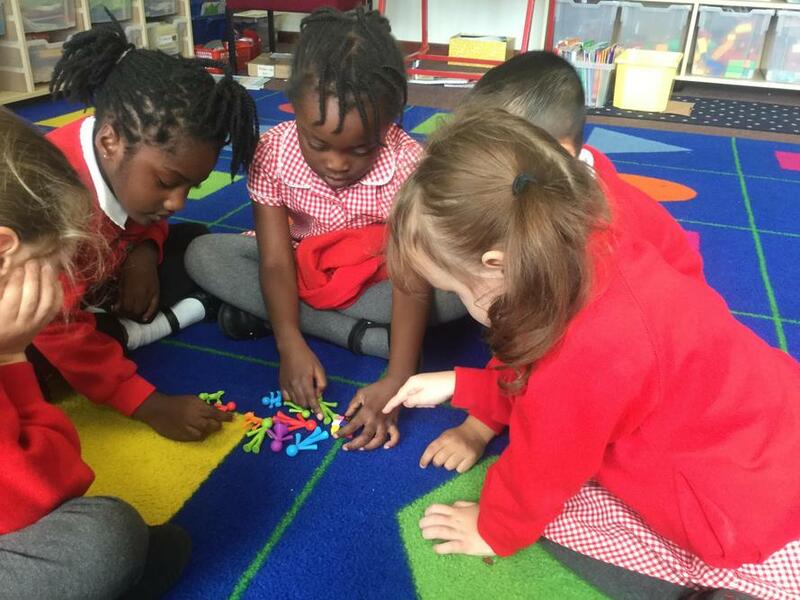 Sorting maths- the children had a range of objects and had to decide how they would sort them. They then had to explain their choices. 1:1 correspondence- the children used 1:1 correspondence to investigate whether groups of objects were the same or different. 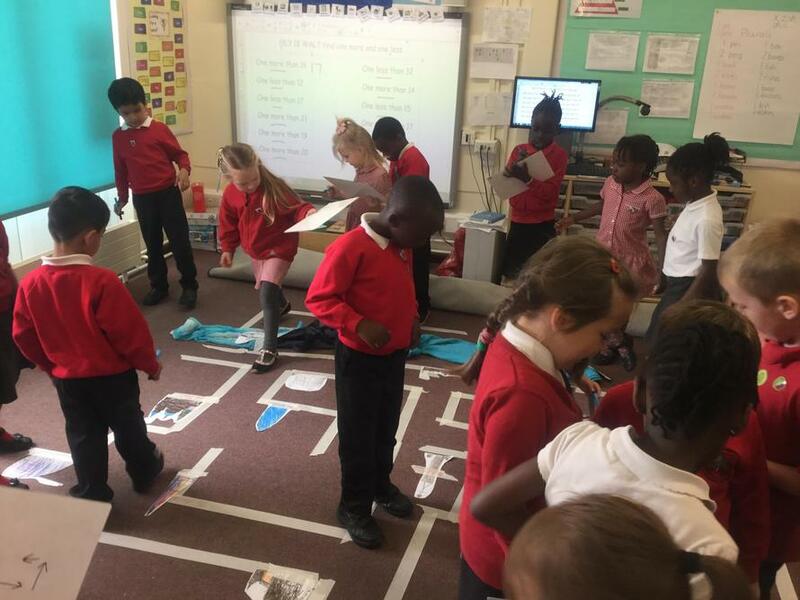 Walking the map- the children walked over London before planning a route that allowed them to see different sights and testing that their route worked. Phonics games Lots of these games can help support your child in their learning to read. Topmarks For fun maths games visit top marks. they are hundreds of games to play, just click key stage 1 or types into the search bar. BBC bitesize - Phonics Use your phonic skills to help solve the mysteries! BBC Bitesize reading fun Click on any of the activities to unlock your reading skills and help solve the mysteries!